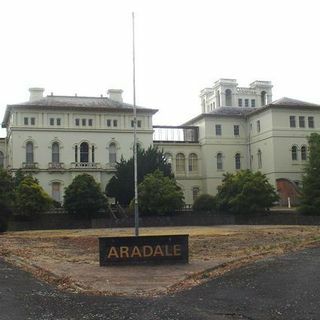 The Aradale Asylum would be home for the mentally ill for over a century and would feature conditions and treatments similar to other asylums around the world. This location is thought to be one of the most haunted in Australia! Join me as I explore the history and hauntings of the Aradale Asylum! The Moment in Oddity features Moonshiners using cow shoes to hide footprints and This Month in History features the first photo of an American President.